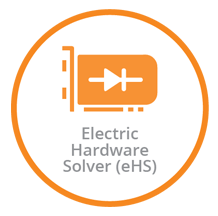 Real-time simulation of power electronics remains one of the greatest challenges to HIL simulation. 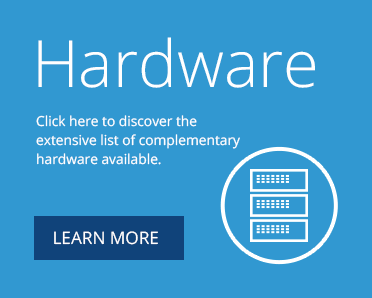 The I/O capability for capturing PWM frequency, the overall latency of the closed-loop simulation, and mathematical solving of coupled switches and fault injection on all stages of complex power electronics schematics are just some of the complexities of this evolving industry. 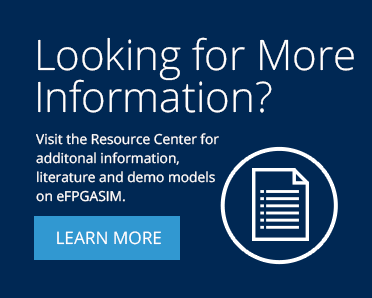 After two decades of real-time simulation research and development, together with hands-on experience with power electronics, OPAL-RT has delivered eFPGASIM, the industry’s most powerful and intuitive FPGA-based real-time solution. 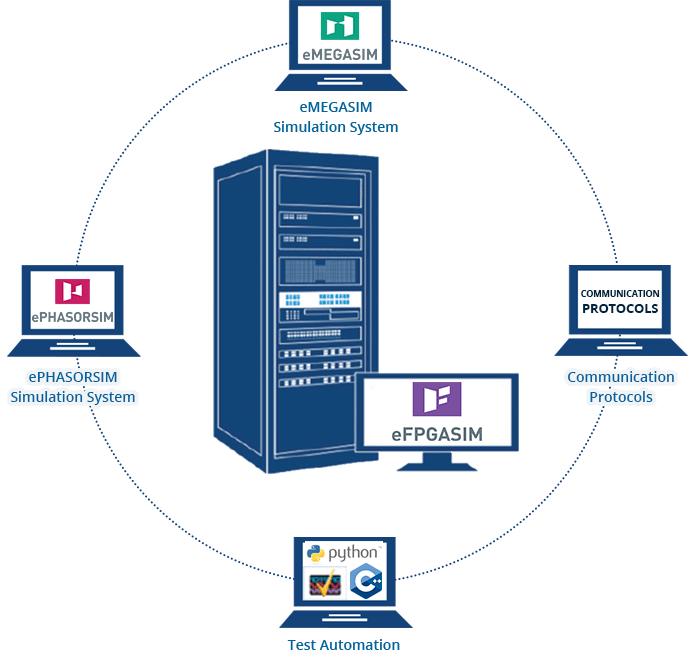 eFPGASIM combines the performance of high-fidelity digital simulators with very low communication latency to provide power electronics engineers with a state-of-the-art HIL platform for the development and testing of control and protection systems. 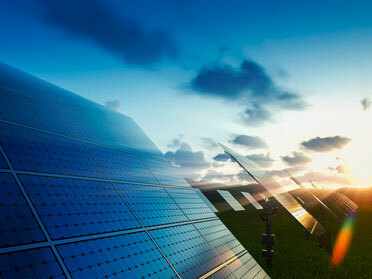 eMEGASIM, which allows users to connect their power electronics device from a microgrid to a very large power grid. 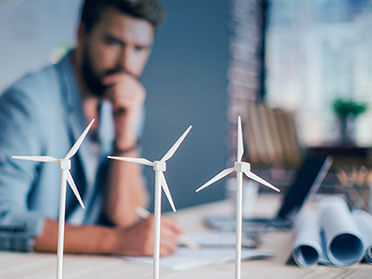 ePHASORSIM, to interact with and address the integration of renewables and the progressively overloaded transmission network, cybersecurity concerns, and the complexity of operation, monitoring, and control and protection on power grids. Communication protocols such as Modbus, IEC 61850, DNP3, cAN, ARINC-429, MIl-STD-1553 and many others. A full and well-documented API, allowing users to interact with other applications, such as Python, TestStand, labVIEw, C++ and Java. 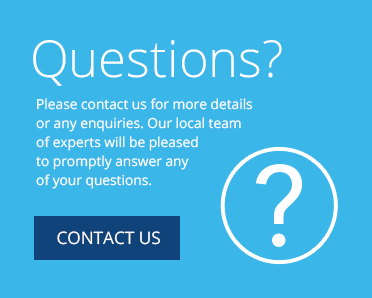 eHS provides a convenient user interface that enables users to import real-time models, created using the simulation tool of your choice, with unprecedented speed and accuracy. 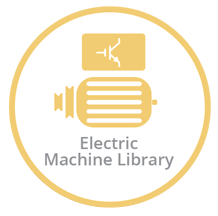 The Electric Machine Library is the ideal platform for designing and testing controllers. It includes detailed mathematical machines of different types of electrical machines. 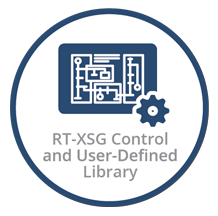 RT-XSG is used to edit custom FPGA configurations, and to transfer high-bandwidth data between the simulation models and the user-defined code running on eFPGASIM. The MMC FPGA blockset developed by OPAL-RT simulates the MMC of various submodule topologies with very high fidelity and unbeatable efficiency. The model can be seamlessly integrated into a complex electric circuit simulated in eMEGASIM, HYPERSIM and eHS. Like other eFPGASIM’s blocksets, the MMC FPGA blockset is directly accessible from the MATLAB/Simulink® by the users, who can further edit the model and produce their own FPGA firmware through the RT-XSG function blocks for integrating special I/O interface or customized control algorithm in the loop. 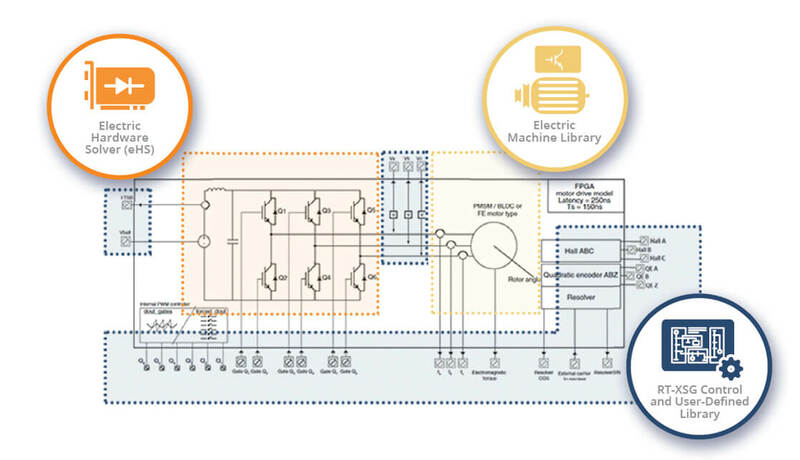 Watch this video to witness the combined testing of control and protection system performance of high fidelity eFPGASIM digital simulator with very low communication latency to provide power electronic engineers with a state-of-the-art HIL platform for the development of electric drives with sub-microsecond time step. Benefit from the power of eFPGASIM on National Instruments hardware platform. OPAL-RT and National Instruments (NI) have partnered to bundle eFPGASIM within the NI hardware platform, offering complete compatibility with LabVIEW and the Veristand environment. *Variable according to the selected eHS series. Visit the eHS webpage for more information. 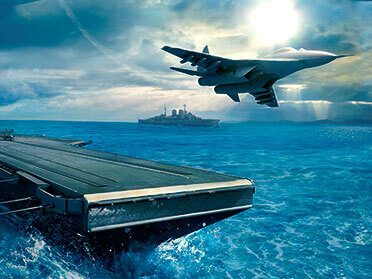 Design, analyze, test, validate and certify new aircraft power system architectures faster with eFPGASIM. 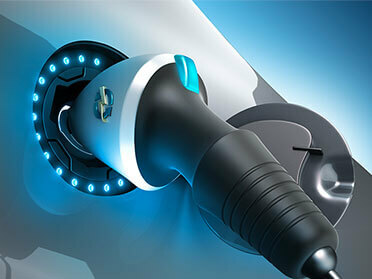 Perform complete validation and testing of ECU using eFPGASIM. 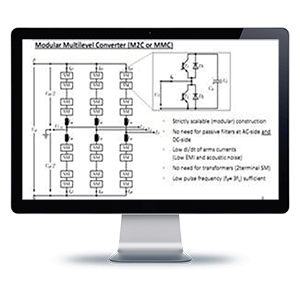 OPAL-RT provides powerful, real-time simulation solutions for electrical conversion, enabling customers to more quickly conduct precise and exhaustive testing on all controls, with both greater reliance and with minimal investment. Test innovative controls algorithm at the early stage of development with RCP. 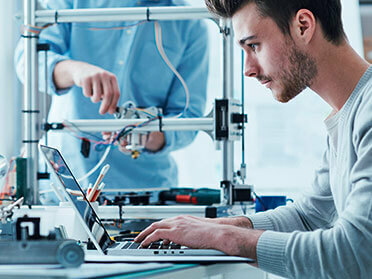 Hardware-In-the-Loop (HIL) simulation has become an advanced means for investigative experimentation, model validation and testing before implementation of drives into actual processes. PHIL simulation is a scenario in which a simulation environment exchanges power with real hardware using amplifier in order to test equipment though its high voltage and current interface. Ford Motor Company: Hybrid Driveline Design & Control. 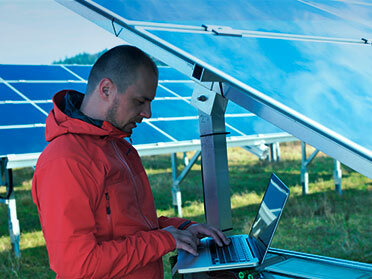 ABB uses an OPAL-RT real time simulator to validate controls of medium voltage power converters.